Complete your everyday look with a pair of Keds Champion Originals. 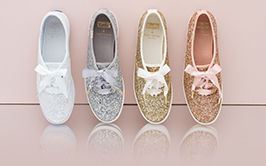 From classic styles in canvas and leather to glitzy sneakers for weddings, the original Keds design can keep up with your busy schedule – day or night. 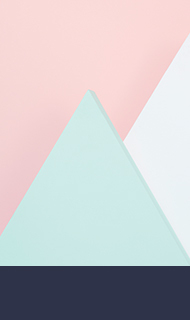 Keds Champion Originals have been a top choice for women’s canvas and leather sneakers since 1916. Leading ladies of fashion throughout history have sported Keds Originals as their go-to canvas tennis shoes. Today, the original Keds design comes in various colors, widths and materials to complement any outfit while keeping you comfortable. Stay classic in Keds Champion Originals or switch things up with our women’s slip on sneakers, and enjoy free shipping on all orders today.